It’s been a crazy and fun week. 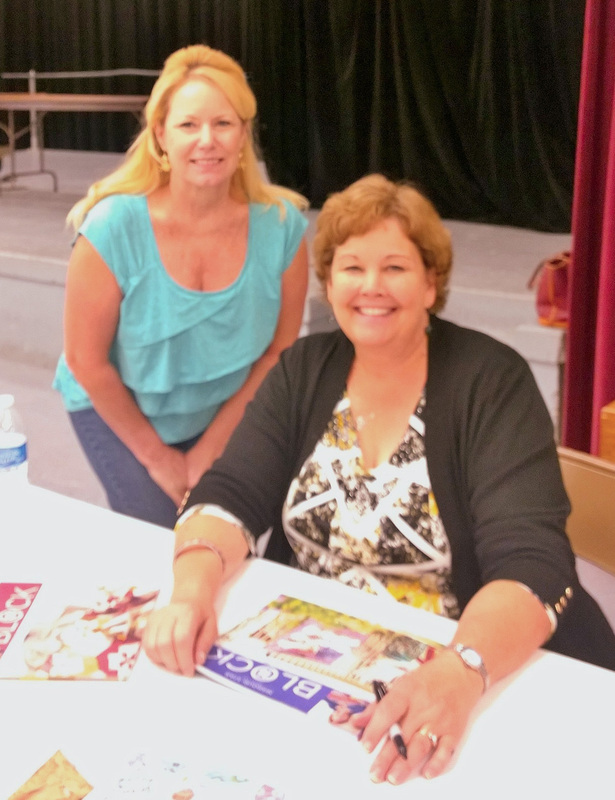 I took vacation from work on Monday & Tuesday to attend a meet & greet breakfast event on Tuesday morning in Port Lavaca with #JennyDoan from Missouri Star Quilt Company ( @MissouriQuiltCo ). 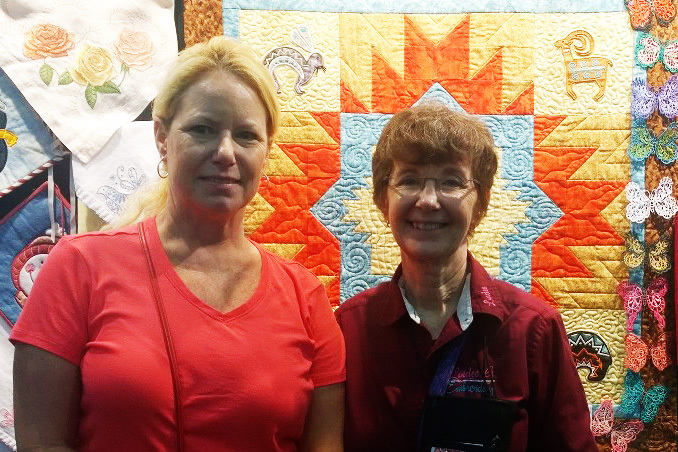 She is an amazing woman with such a positive and simple message for all quilters: “Finished is better than perfect.” AMEN SISTER! 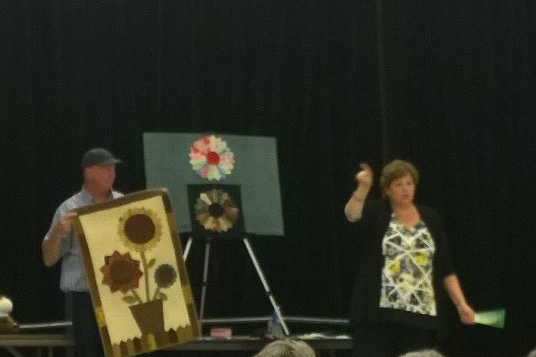 During the two-hour presentation of demoing what can be done with pre-cuts and her husband Ron dutifully playing the role of human quilt-hanger for 20 or so quilts (he’s such a good sport! 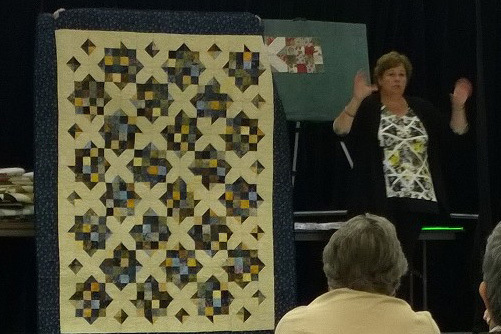 ), she regaled stories of how the company began with her children giving her a long arm machine just to keep her busy, to where it is now (employing over 200 people and creating a world-wide Quilting Destination), and what’s in the works (Man Cave anyone?). 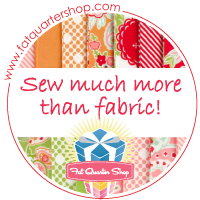 Missouri Star Quilt Co. is the largest distributor of pre-cut fabrics in the world…and I think most of them are in my stash! Needless to say, I’m a MSQC groupie and thoroughly enjoyed her visit. 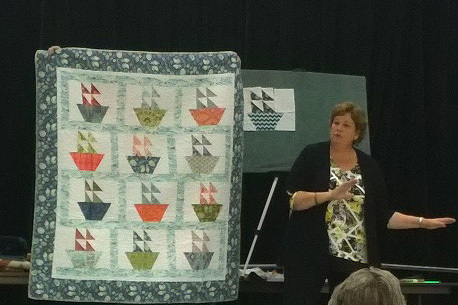 That boat quilt is in my queue. I drug myself to work on Weds and Thursday and then boarded a bus bound for Houston on Friday. A torrential downpour and nearby tornadoes couldn’t stop the 50 obsessed quilters that made their way eastbound on IH-10. We got there just as the doors opened and loaded back up at 4:00pm. 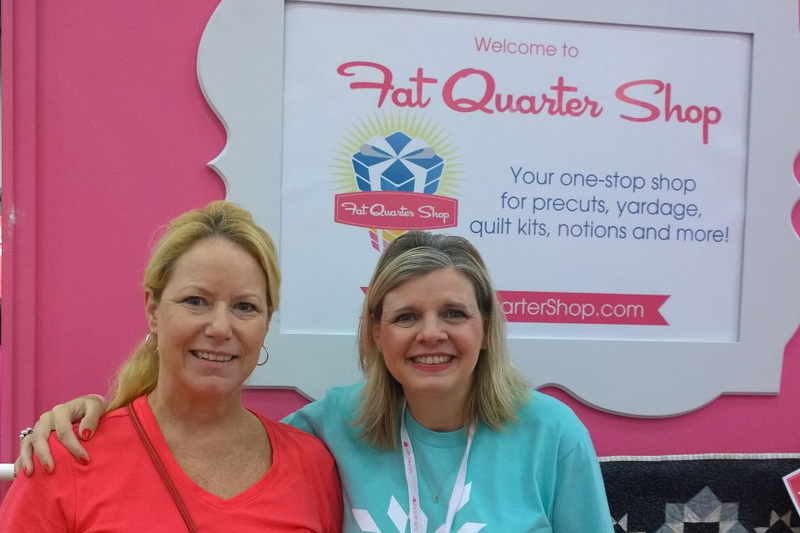 I’m glad I got to visit with Jenny on Tuesday because I never even saw the MSQC booth in the show. Holy moly that place was packed. Biggest hen-fest ever! I really wanted to get a photo from above to put in this post, but I never got it. The convention center is under construction and it just wasn’t feasible. 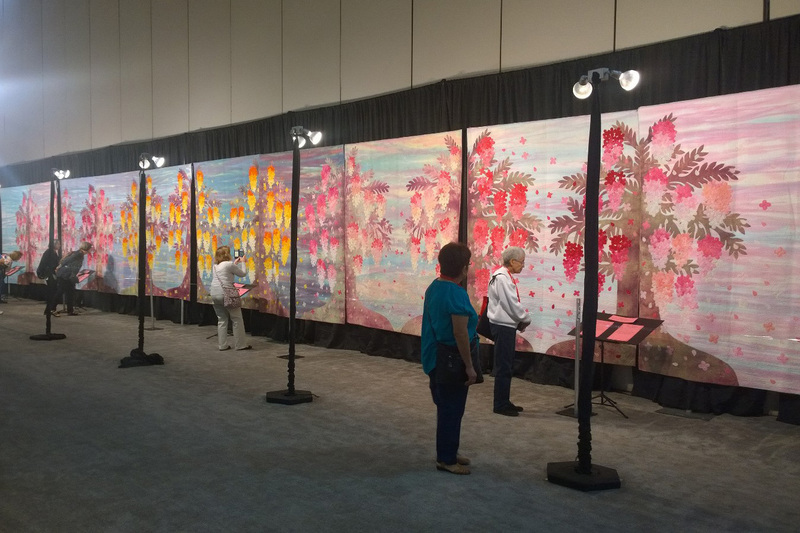 Check out this multi-quilt panorama. Wow. Simply wow. And Lindee Goodall, my Craftsy embroidery instructor for 20 Things Every Embroiderer Should Know, who was so great to spend time with me to explain Embrilliance software. I picked up the pattern and instructions for the Zuni quilt behind us. 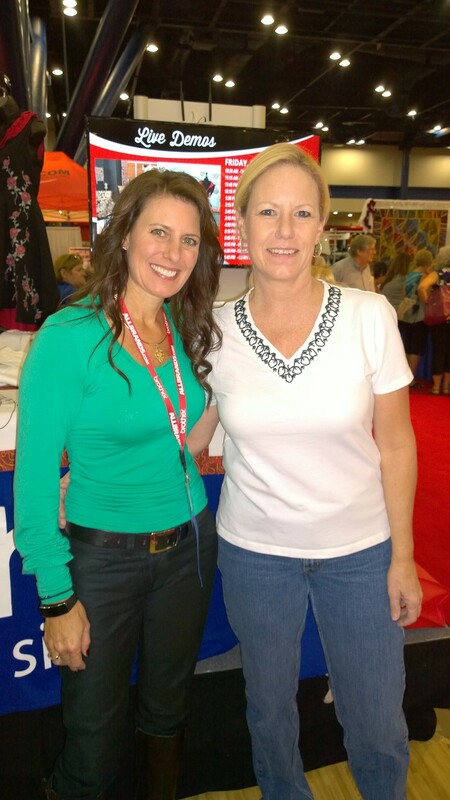 I also ran into Angela Wolf, my favorite Craftsy instructor. She’s an amazing talent with a down-to-earth style I can completely relate to. I’m enrolled in 5 of her classes: Creative Serging-Beyond the Basics, Sewing Designer Jeans, Sew with Your Serger, Tailoring Ready to Wear, and Tailoring-Beyond the Basics. Those last two are the inspiration for my dabbling in my own alterations business. 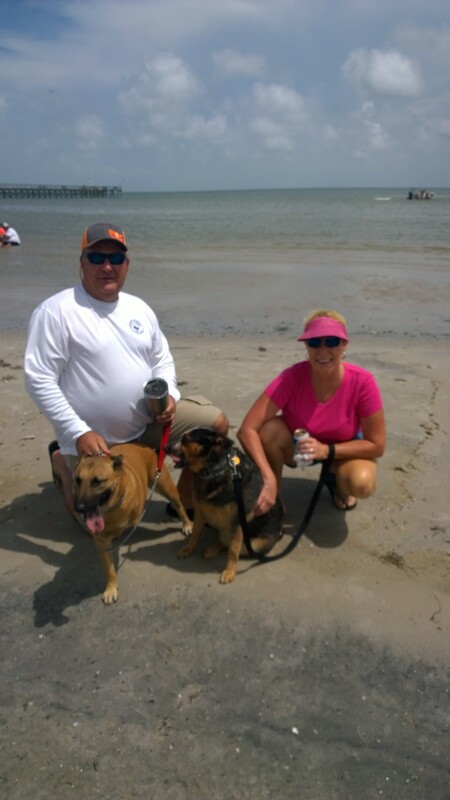 This photo is from last year’s fest. Dang, I’ve put on a few pounds. Maybe it was the camera lens. Yeah, that’s it. I came home loaded down with bags of fabric, patterns, thread, stencils, fabric, rulers, stabilizers, and oh yeah, fabric! But my two biggest finds at the show? #1 The Sapporo Gravity Feed Iron. This bad boy has a liter size reservoir that hangs from above for hours of steam and NEVER turns off. Halleluiah! While I love my current Rowenta, the nosey do-gooders of the safety world who insist on Auto-Off for irons really piss me off. At least give me the option to turn that feature on if I want to – don’t force it on me. When I’m in the sewing room for hours at a time, the LAST thing I want is to approach the ironing board to a cool iron. Frustrating! This iron gets rave reviews from Amazon and Lauren Taylor from Lladybird alike, so I was in for a cool show price of just $99. I’m going to take a page from Lauren’s book and plug the iron into a power strip that also has the lamp above the ironing board on it. When the light is on, the iron is on so I can know to turn the power strip off when I’m finished in the sewing room. No small kiddos in the house except those with 3 or 4 paws, as applies, so it should the pretty safe. And #2 – A new dress form! 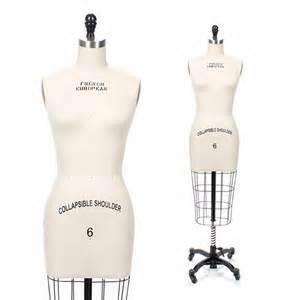 Getting a good fit in my garments has been a huge issue for me and for years I’ve wanted a quality dress form with collapsible shoulders but the good ones are very cost prohibitive. This was actually the first vendor I happened upon at the show and definitely wanted to come back to. Enter the French European Dress Form. This retails for $799 on the website but the show price was just $399. SCORE! While that sounds like a lot, the crappy ones from Dritz in local retail stores are $100. My measurements were taken to order the right form for me and it should be here in 2-3 weeks. The vendor Joe worked on Project Runway and NBC’s Fashion Week and he was an absolute hoot. I can’t wait for my new dress form to arrive! Of course, after it gets here, I’ll have find another excuse for crappy fit issues.